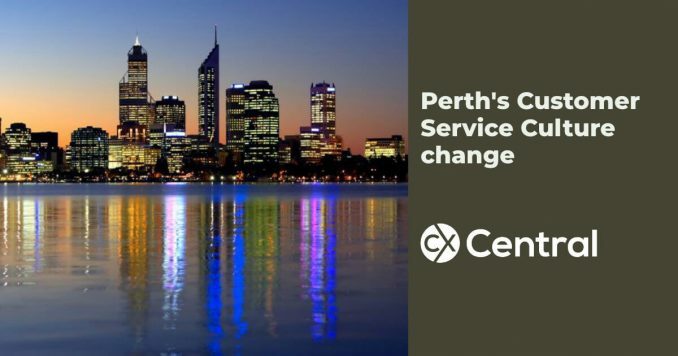 Perth’s customer service culture change is the focus of a comprehensive strategy titled Destination Perth. Perth’s Tourism Council has revealed its strategy that will enhance the cities current customer service culture to ensure it becomes one of Australia’s top tourist destinations. The strategy aims to create 11,000 new jobs over the next six years and improve services to the 100,000 visitors that stay overnight in Perth. By improving public transport, building an additional 1,900 hotel rooms, 4 event venues, and other attractions will greatly benefit Perth city. However, building high-quality facilities is still not enough. Compelling visitor experiences and excellent customer service is also required, the report added. The report also recommended introducing affordable customer service training for all front-line staff, as well as building online self-help visitor tools and offering free Wi-Fi in popular tourist destinations.